 Come and Marshal for us in 2018 – Sheffield Urban CX 2018 – Entries Live! If your not racing but want to get involved in the Sheffield Urban CX series then come and join the marshaling team. The marshaling team is an important part of any event ensuring everything from rider registration to ensuring crossing points and spectator areas are kept running efficiently. They are the friendly face of the event, and are on hand to make sure the spectators and riders are kept up to speed with developments and get to the right place to get the most out of their race day experience. Last year the marshaling team were an invaluable in making the two events of the 2017 series happen and we took there feedback on board to help us develop the events. We are on the look out for volunteers to join our team to make help us deliver a fantastic 2018 series. If you want to help support grass roots racing then marshaling is a great way to put something back into the sport. If you are interested then register on the ‘Get Involved’ tab tick which rounds you will be able to attend and we will be in touch.